Few things match the frustration that comes with a spotty Wi-Fi connection. And, despite your best efforts to troubleshoot them on your own, these networks can be fickle beasts that cut out for seemingly no reason at all. 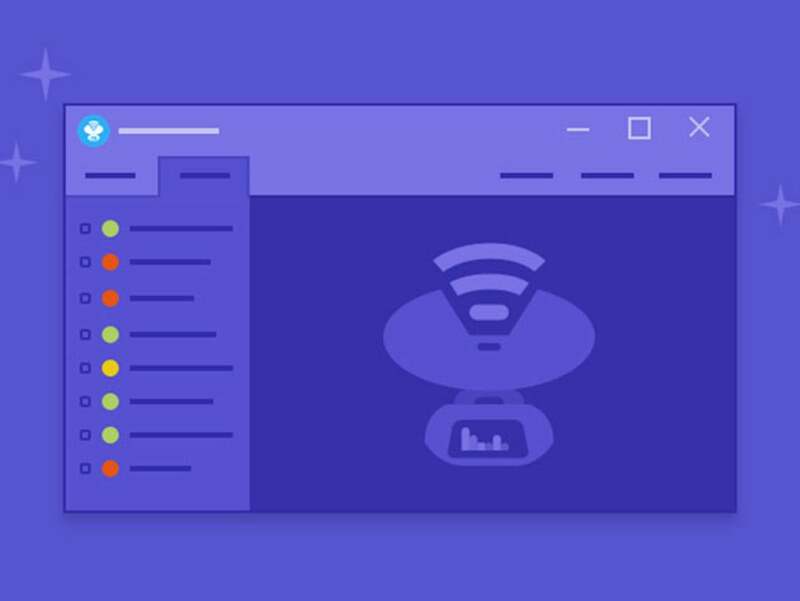 NetSpot Pro arms you with the tools to deep dive into your Wi-Fi network, diagnose its problems and optimize your connection, and lifetime licenses are currently on sale for 80 percent off the usual price. NetSpot Pro lets you visualize, manage, troubleshoot, audit, plan, and deploy wireless networks via your Mac or PC. It creates detailed heatmaps of your network and illustrates areas where your connection is weakest. With NetSpot Pro, you can view any number of access points (BSSIDs) simultaneously and run Internet download and upload speed tests to keep tabs on your network's performance. Lifetime subscriptions to NetSpot Pro normally retail for $198, but you can sign up today for $39, saving 80 percent off the usual price.